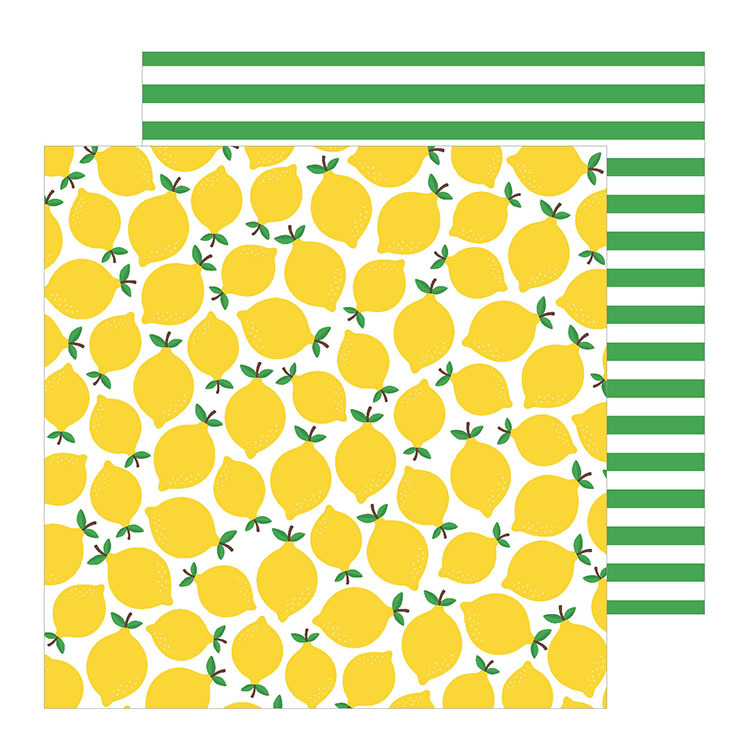 Create zestfully fun summertime creations using the Lemonade Stand 12" x 12" Double Sided Paper by Pebbles. 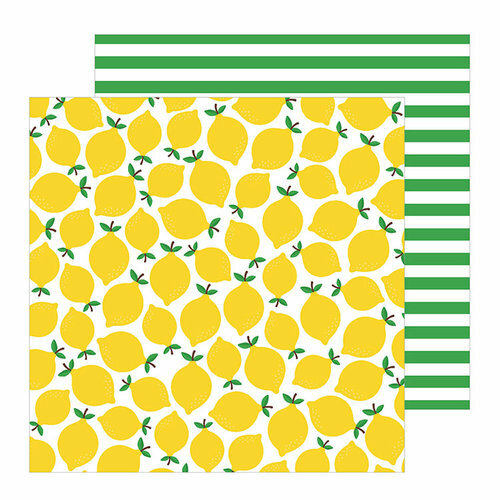 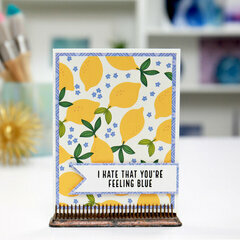 The paper features bold yellow lemons on one side and green and white stripes on the other. 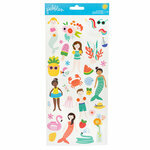 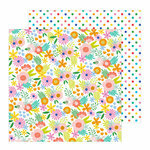 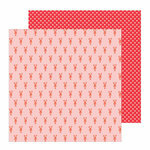 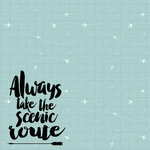 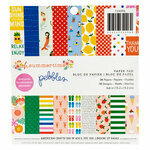 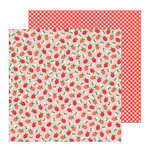 This paper coordinates with other products that are included in the Oh Summertime Collection.